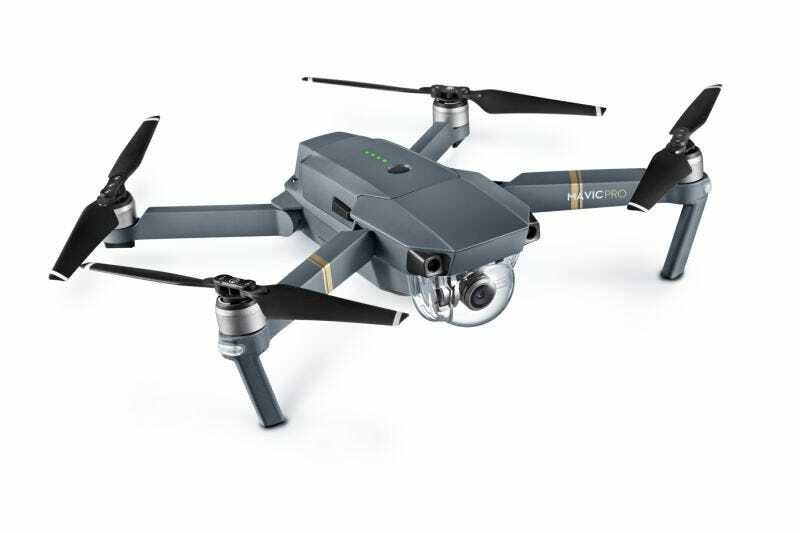 Last month, DJI announced its very cool new Mavic Pro drone, a tiny, foldable, super smart UAV that can do lots of cool tricks. There’s just one problem: The shipment date has come and gone and customers who pre-ordered have no idea when they can expect to get their flying cameras. DJI Mavic Pro drones were supposed to start shipping on October 15th and be in stores on November 2.That October 15 ship date has passed and customers who paid a minimum of $1000 for their drones are left waiting to hear when they will receive their orders. Customers who ordered through Amazon have also seen delays. On Reddit, there are reports that some retailers, like B&H, will be getting units in on Oct. 28. Others, like Drone Nerds, say they wont’ get them until mid-November. Best Buy, which once said it would be shipping units on October 31, has now removed shipping and availability information from its website. Naturally, customers are taking to DJI forums for information and to vent. DJI keeps shutting the threads down, and as Seeking Alpha notes, deleting threads. DJI has created an official thread on its forums, simply titled, “[Official] Mavic shipping issues,” with nearly 1400 responses. Hundreds of customers on DJI’s forum alone are complaining about the delays, and there are dozens of Reddit threads dedicated to the delays. No one posting on the forums or Reddit has received a shipping notification. In the official response in the forums, DJI claims it’s having trouble keeping up with excessive demand. We said at our Mavic Pro launch event that we would begin shipping in mid-October. We’ve just passed that, and if you’re wondering where your Mavic Pro is, we’d like to offer an update. But what does this mean? Does this mean customers will get orders in November? December? Users who reach out to DJI’s customer support for more information aren’t getting any details, which is leading some users to worry that they won’t get their drones until it is too cold to use them. More than a few customers are also annoyed with the delays, because it looks like GoPro’s Karma will beat it to stores. Yeah, yeah, this screams the epitome of first world problems and whatnot. But the reason customers are so angry is because DJI already took their money. Lots of companies will only charge you once an order actually ships, but in this case, plenty of customers are left having paid for a device with no real information about when it will actually be delivered. We’ve reached out to DJI for comment and will update if we hear back. Was your DJI Mavic Pro order delayed? Let us know in the comments or email me christina@gizmodo.com. Update — October 21, 2016: DJI has released a statement on its news page stating that DJI Mavic Pro drones are now shipping. Buyers should check their DJI accounts for more details.